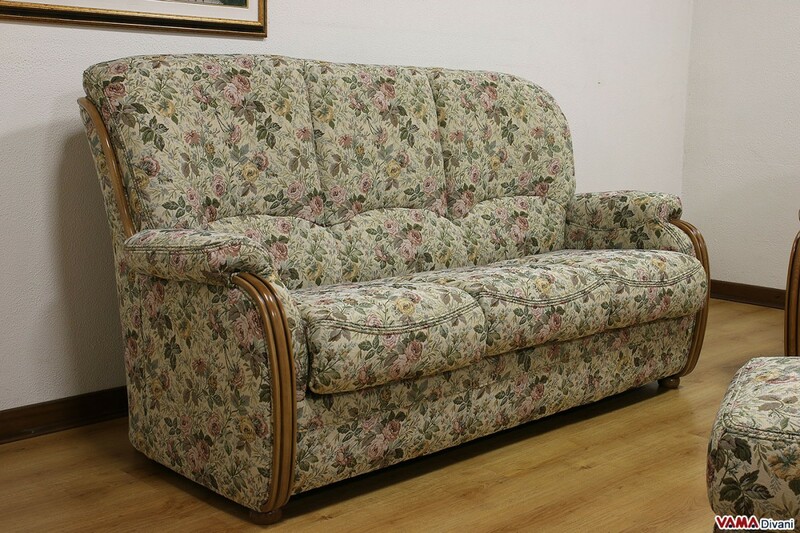 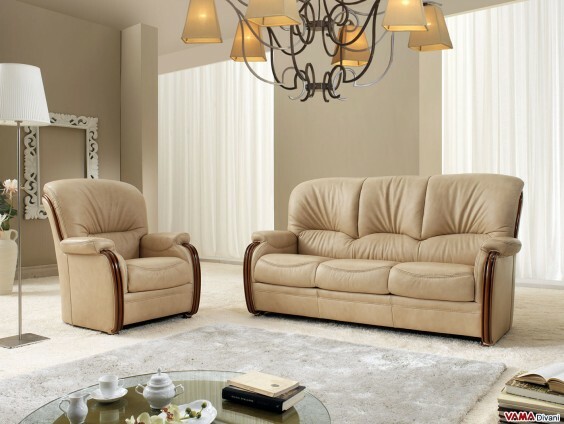 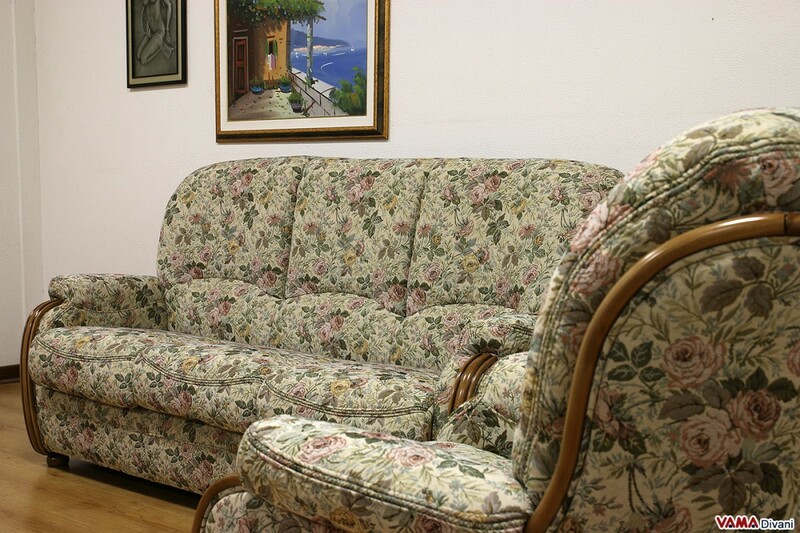 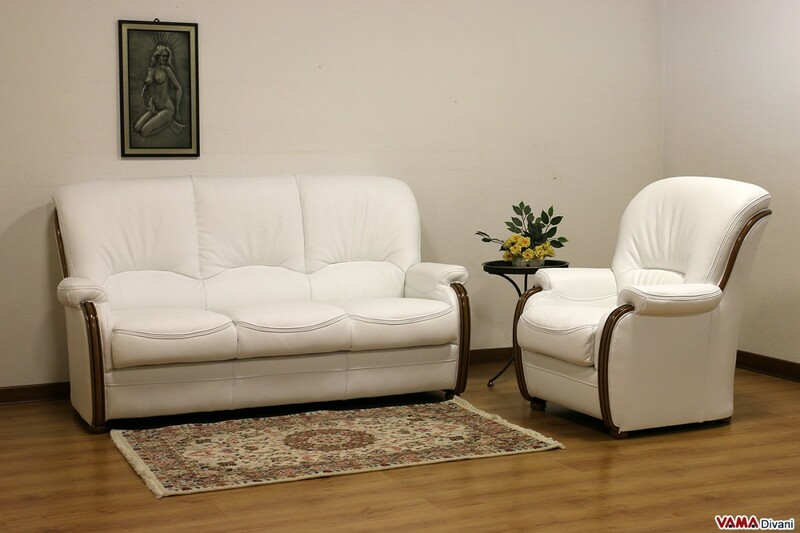 A classic sofa with wooden finishings to add a touch of elegance to your living room. 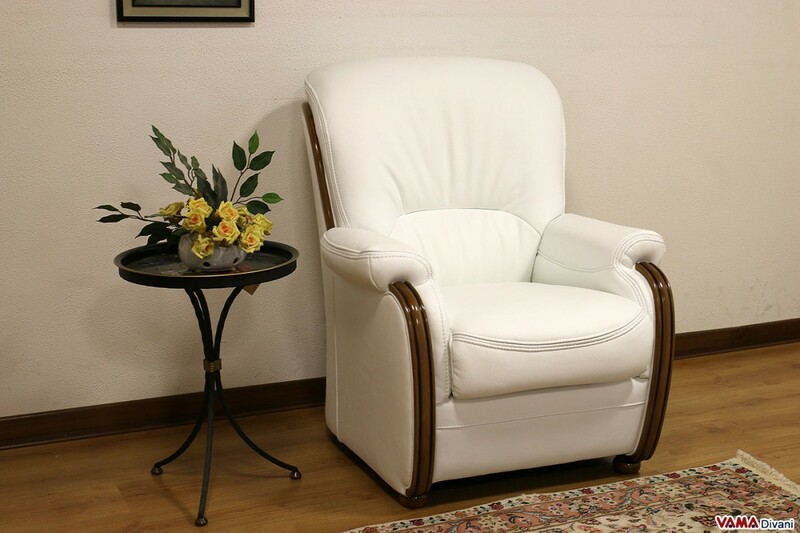 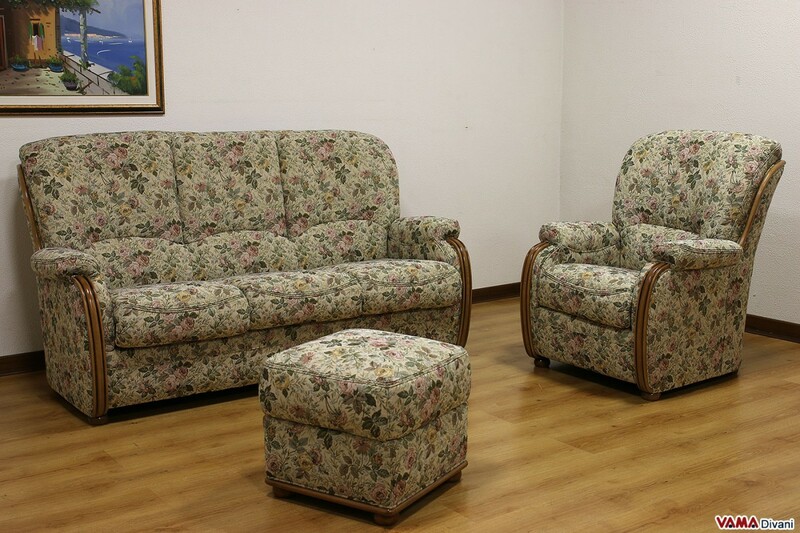 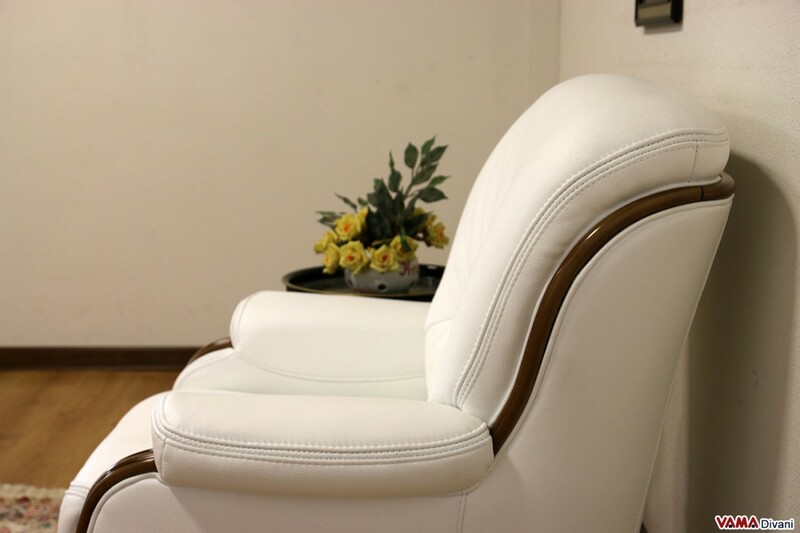 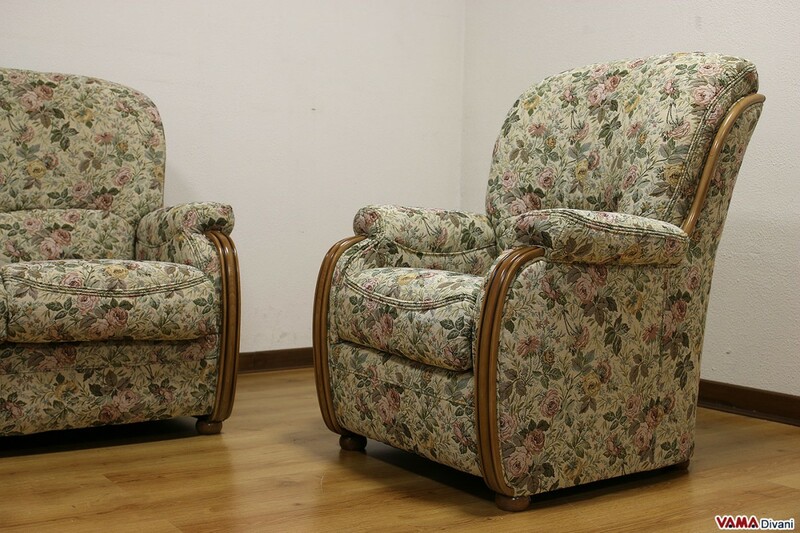 Its large high back provides absolute and exceptional comfort to whom sits on it. 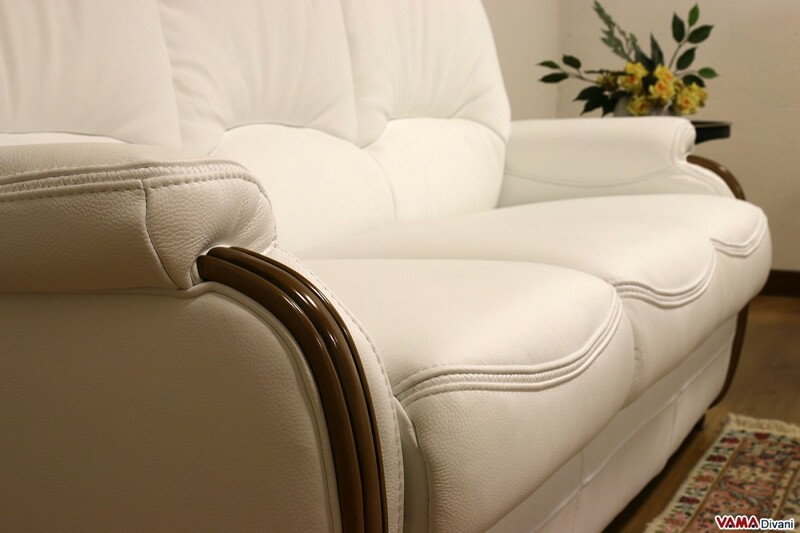 Our wood trimmed sofa Bellepoque, with small and simple wooden finishings on its arms and on some parts of the seat back which enhance its elegance, is one of the legendary products of VAMA Divani company. 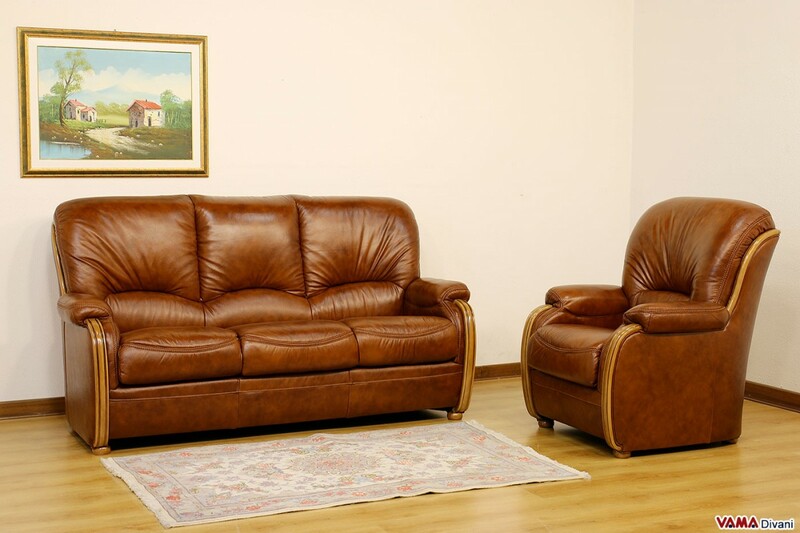 This sofa, indeed, with other models of our collection, has been designed and realised for the first time between the 70's and the 80's, included from the beginning in the catalogue of our classic sofas, where it is still one of the best selling pieces of Vintage furniture thanks to its elegance. In addition to its wooden finishings, this version offers another feature that the contemporary sofas are slowly losing, giving importance to the aesthetic factor, leaving aside convenience and comfort: we are talking of its large and high back. 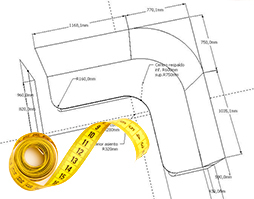 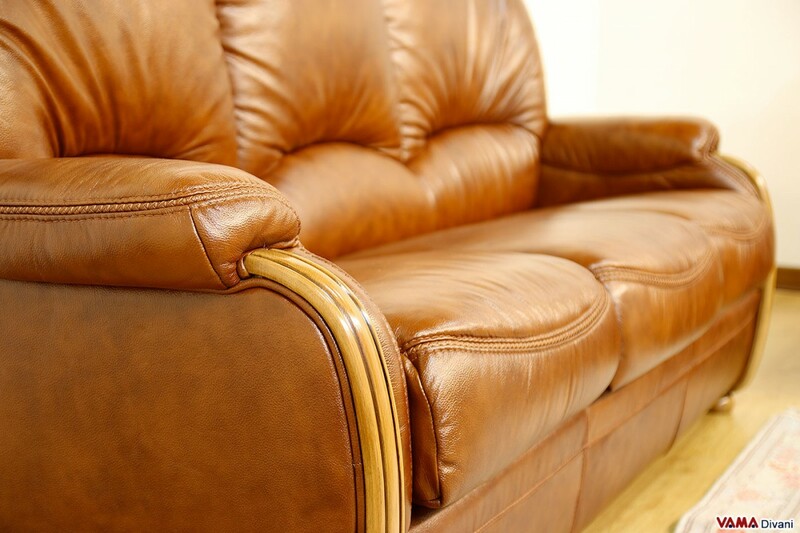 Nowadays, finding a high sofa where to put your head on is quite difficult, as fashion trends and the continuous research of new lines, are aim to modernise the traditional and classic sofas... but not our wood trimmed sofas.